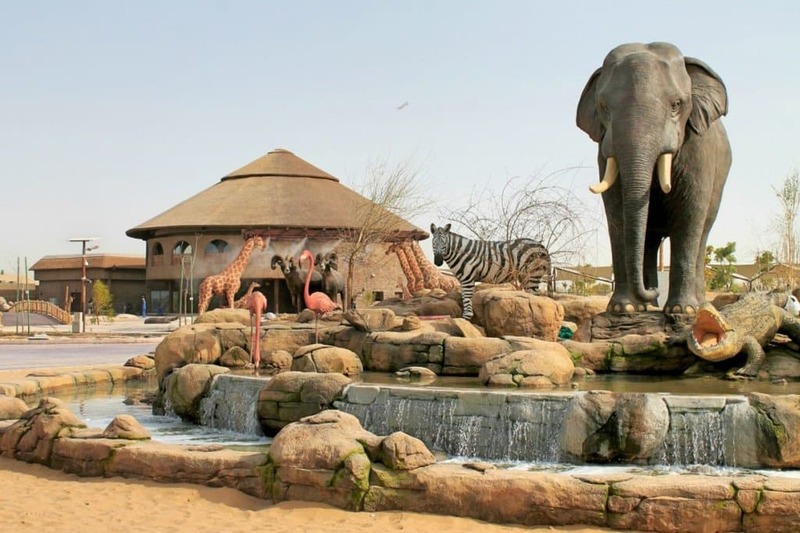 Dubai Safari Park is one of the most attractive wildlife landmarks in UAE. Enjoy the wildest day-out in the heart of Desert City. 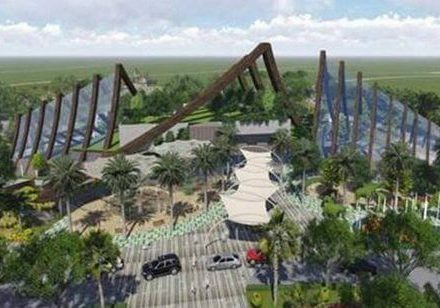 The Park is spread over 119-acre area in Al Warqa Dubai and this is the first of its kind in the town. 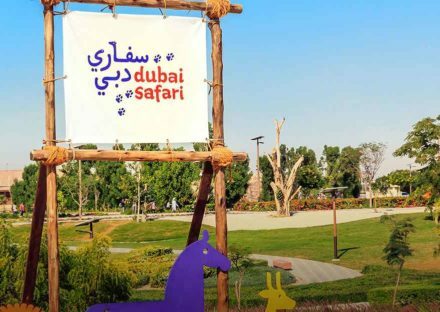 Dubai Safari Park has 2500 animals from more than 250 species including rare species as well which are acquired from famous zoos across the world. 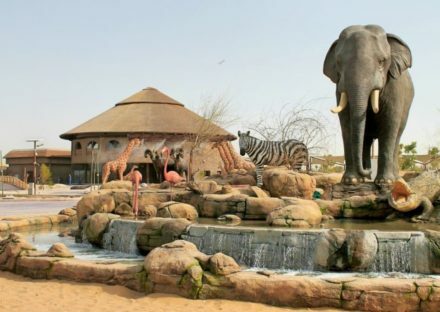 Dubai Safari Park provides an exceptionally safe and full of thrill environment for the residents and tourists. There are four sections: Asian Village, African Village, Open Safari Village, and Arab Village. The Arabian Oasis is representing a wide diversity of culture and habitats. The fascinating landscapes of the African savannah, camel ride, falconry, hunting dogs and elephant rides will amuse you. The most amazing activity of the park is the drive-through safari experience in a safe and strong vehicle. 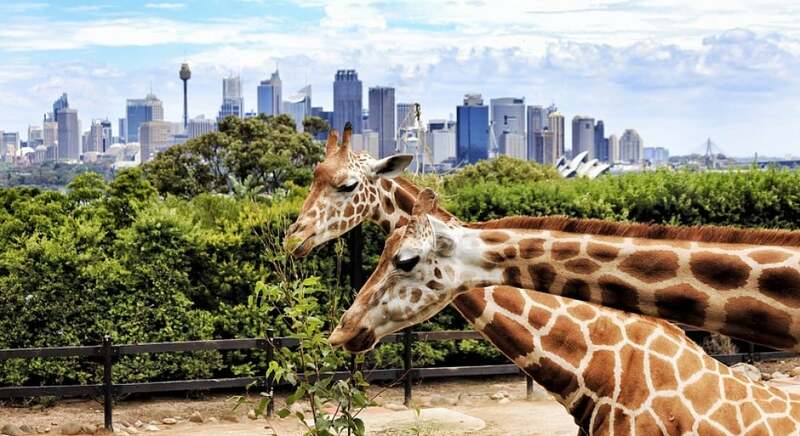 This brings the visitors most close to the free walking and crawling animals and birds etc at open safari village. In addition; you will wonder to see crocodile drive-through exhibits which are known as unique in the world. We will be moving forward to the UAE largest lions and elephant section now. This is not all; you may enjoy a 1000 seater theater where you can watch spectacular shows you have never seen before. The skiing ground & kids area, adventure zone, dining area with varieties of foods will add more amusement. This luxurious landscape has over 199 varieties of plants. The landscape is showing a brilliant waste disposal and water renewable techniques along with air-conditioned rocks. The misting machines and child pool helps the visitors to combat the summer heat. 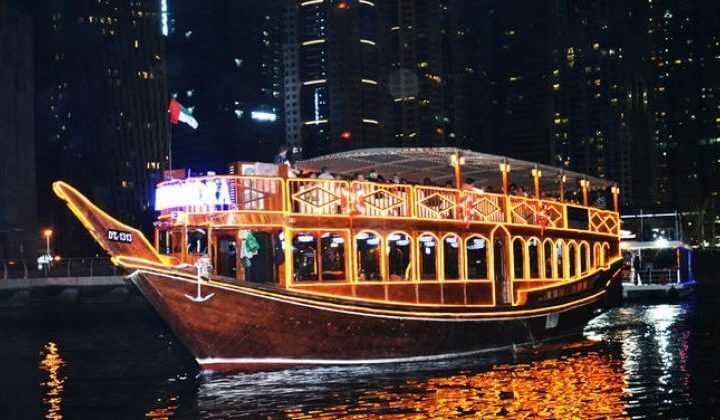 Of Course, your visit to Dubai Safari Park is a must which combines education, exploration, and heart touching thrill. 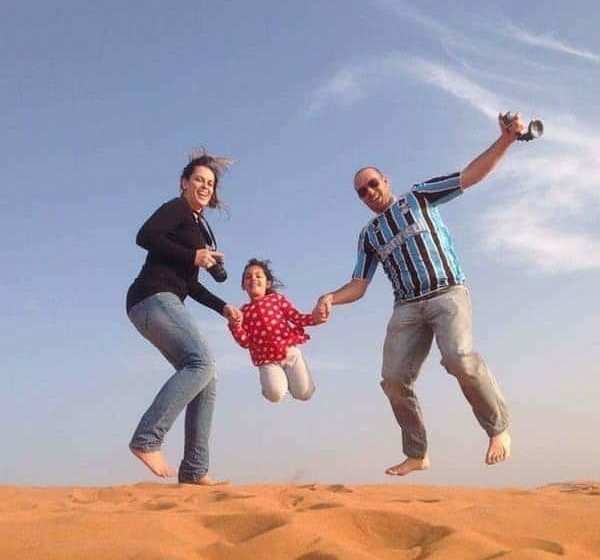 Book our trip to Dubai Safari Park Now. One of our representatives will get back to you as soon as possible with details and options available. 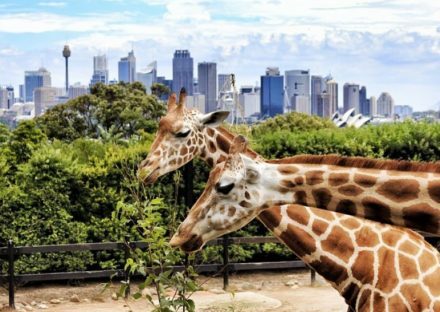 See more than 2500 animals from 250 species from the world. Drop off at your pickup point.